There’s now yet another reason to be excited for Yellowstone season 2 on the Paramount Network — Neal McDonough is a part of the recurring cast. Basically, doesn’t Malcolm Beck sound like the sort of villain who could have some clashes with a number of other characters on this show? Everyone within the Yellowstone world seems to have some sort of power over someone else, and we can easily see him getting in some conflict with Kevin Costner’s character of John Dutton. What we know about McDonough’s work is that he excels at playing aggressive and manipulative people who are out to do what they want and will stop at nothing to get success. Some of his other credits including Arrow (which first introduced Damien Darhk), are on Desperate Housewives, and Justified (which is one of our all time favorite shows). 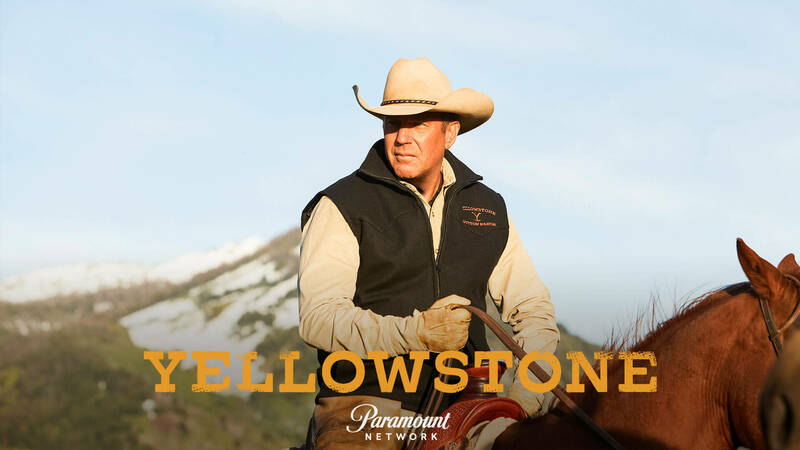 Yellowstone season 2 will hopefully premiere on the Paramount Network come 2019, and we imagine that it’s going to be every bit as successful as it was this year when it became one of the biggest shows on cable. It managed to keep most of its audience after an outstanding premiere, and from the jump it was pretty clear that this was going to be a series that received a season 2 renewal. Now, the majority of the big questions that we have revolve around whether or not Yellowstone as a series can keep the momentum going; for now, we have a reasonable amount of confidence. What do you think about Neal McDonough joining Yellowstone season 2 for a role? Be sure to share in the attached comments.